iLife ZedAir Laptop is a new brand from I-LIFE. The ZedAir Laptop is the slimmest laptop with every feature you need into a beautiful, clean and simple design, the ZedAir laptop is just 16.2 mm thin.And at only 1.53 kg, this flyweight laptop fit perfectly into your bag. 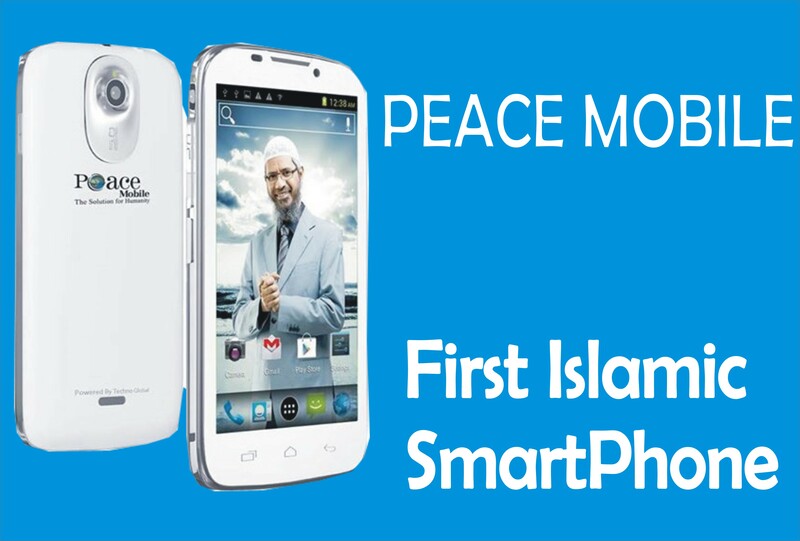 I-Life creates extraordinary products for enhancing the Mobile & Tablet lifestyle. I-Life Tablets and accessories are known for their clean aesthetics and innovative designs. I-Life designers are meticulous in their materials selection to ensure their products(Mobile, Tablets, Laptops, Smartwatch, Accessories and Scooter) preserve the value of high-end Tablets & mobile devices. i- Life ZedAir Laptop comes with variety models with great features. 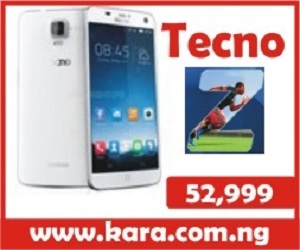 They are: ZedAir, ZedAir Mini, ZedAir Pro, Zedbook 2 in 1 3G, ZedNote. Let us see look at the review of ZedAir Laptop model. ZedAir Laptop is the slimmest laptop in its category. The ZedAir Laptop is equipped with Intel Quad Core 1.8 Ghz Processor ideal for high performance and great energy efficiency. The impressive battery life up to 8 hours on a typical charge, this is make it unique to go all day without charging the laptop. Features: It has a standard solid state drive of up to 32GB, the ZedAir Laptop open applications quicker, transfers files faster and provides better protection if you should ever bump or drop your PC. Its speakers deliver high stereo sound.You are going to enjoy listening to musics, watch movies with great audio experience. 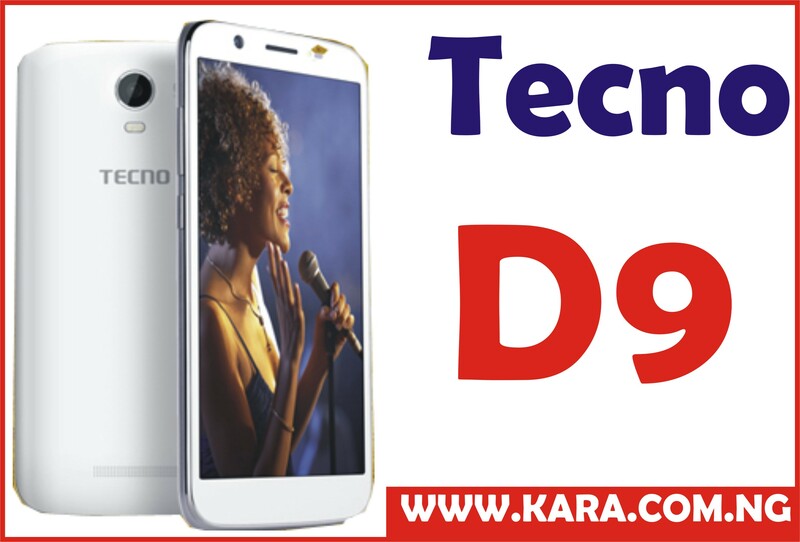 You can also browse the internet and run different applications, play games with a powerful 10,000 mAh battery. More than 8 hours of video playback time and 150 hours of standby time.With your head in the cloud, you have a need for speed. ZedAir has the latest wireless networking that supports faster-than-eve connection speeds. It makes your cloud storage speedy, your apps loading and gives your browsing a big boost. the ZedAir comes with a subscription to Microsoft Office, plus a place to put all your stuff 5GB of accessible from anywhere online storage with Microsoft OneDrive. 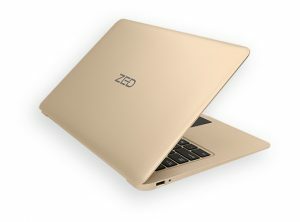 Where To Buy ZedAir Laptop in Nigeria? ZedAir Laptop is a new slimmest laptop in Nigeria with affordable price and great features. We know that there are so many online shopping websites in Nigeria that are selling laptop at best prices from many brands. 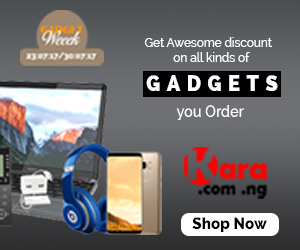 Kara.com.ng is the number one and the best online shopping website to buy ZedAir Laptop, ZedAir Mini, ZedAir Pro, Zedbook 2 in 1 3G, ZedNote in Nigeria at affordable prices. The reason why you have to buy ZedAir Laptop on Kara.com.ng are – Fast delivery to your location in Nigeria within 24hours to 48hours, good customer support and ability to choose any mode of payment for your goods. How much can one get this laptop?